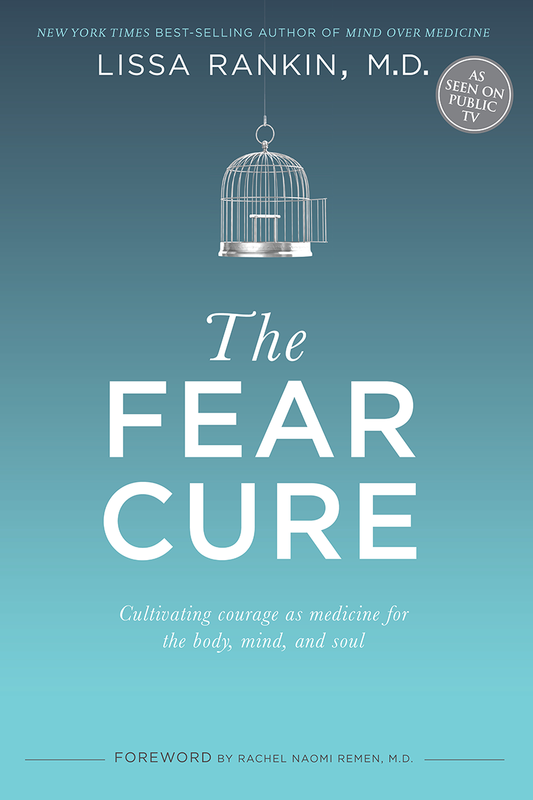 My next book The Fear Cure: Cultivating Courage As Medicine For The Body, Mind & Soul comes out February 24! What inspired me to write The Fear Cure? 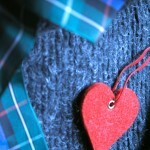 After writing Mind Over Medicine, I had a post-publishing epiphany. I realized that it’s all well and good to teach the 6 Steps to Healing Yourself, to invite people to do the deep transformational work that makes the body ripe for miracles and facilitates “spontaneous” remissions. But even if people are intuitive enough to tune into what their bodies need in order to heal, and even if they’re wise enough to write The Prescription for themselves, way too often, fear gets in the way. You may know what needs to change in your life, but if you’re not courageous enough to act upon your inner guidance, you’re likely to stay sick—and stuck. A lot of people think of fear as a painful, disruptive emotion, and they may be aware of how fear is holding them back in their personal or professional lives. But few people, including physicians, are aware that fear predisposes you to illness and interrupts the healing process. 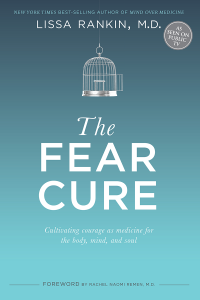 In The Fear Cure, I share scientific data proving that fear and disease are linked and that fear can out-picture as heart disease, cancer, autoimmune diseases, chronic pain syndromes, and even the common cold. 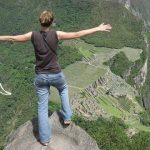 In The Fear Cure, I share what I call the “Four Fearful Assumptions,” beliefs we have adopted that contribute to our fear-mongering culture and lead us to make choices based on a scarcity mentality, and these choices not sabotage your efforts to be happy, healthy, and thriving; these choices harm us all. The Universe gave me an adorable cosmic wink this summer, when two weeks after completing The Fear Cure, I went to Peru, where I stayed in a village with the Q’ero people and realized they already believe the second set of beliefs. They don’t ascribe to the first set of beliefs at all. Imagine if we could all be more like the Q’ero? Imagine if everyone—our politicians, our bankers, the oil companies, our doctors, our lawyers, our teachers, all the parents of the world, and YOU—actually believed that we don’t need to avoid uncertainty and loss, that everything that happens, even the painful things, happens with purpose, and that we are all interconnected through a web of love, that we are not separate from each other, that each act of violence against humanity and nature violates ourselves. This book is filled with stories and, when available, scientific evidence, supporting these Four Courage-Cultivating Truths. It’s also pepper with what I called “Courage-Cultivating Exercises,” which are workshop-like activities you can do at home to cement these new beliefs and shift your world view permanently. My intention (which I surrender in its entirety to Divine Will with no attachment) is that this book might be a handbook for those committed to the evolution of consciousness, such that we might not so much cure fear as let fear cure us. In doing so, I hope we launch a revolution of love so powerful that we become unstoppable in our yearning to reconnect with each other and with Mother Earth. Bless you all for being here to support the journey of writing this book. I couldn’t have let fear cure me enough to write it without YOU.